Very minimalistic and wearable. 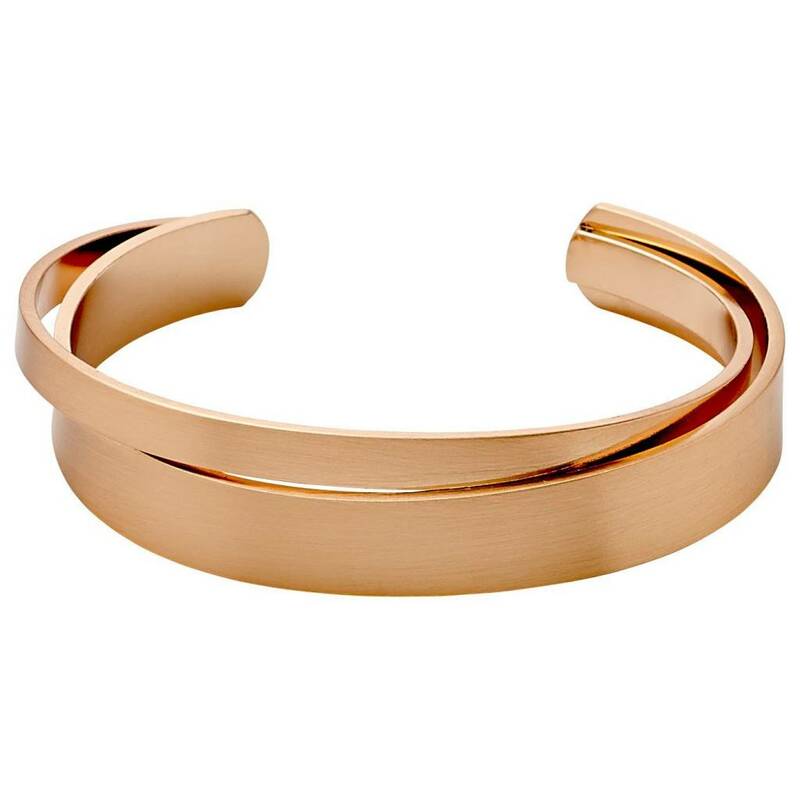 Two thin cuff bracelets in one. A perfect layering bracelet and beautiful on its own. Less is sometimes more. Rose gold coloured with a matte finish. Also available in a silver plated version.